The Chevrolet Camaro and the Chevrolet Corvette are both seasoned cars with deep history. 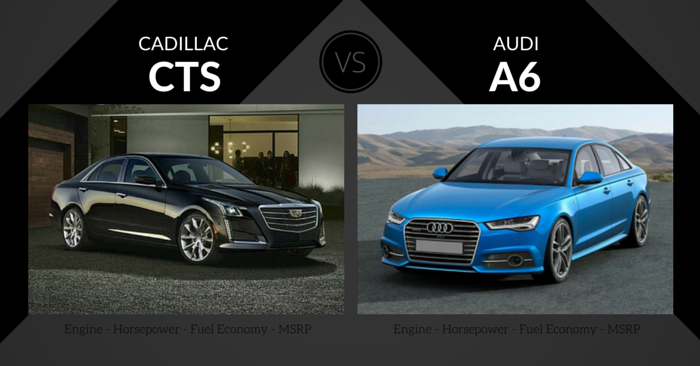 Both turn heads and provide incredible performance, but which one comes out on top? 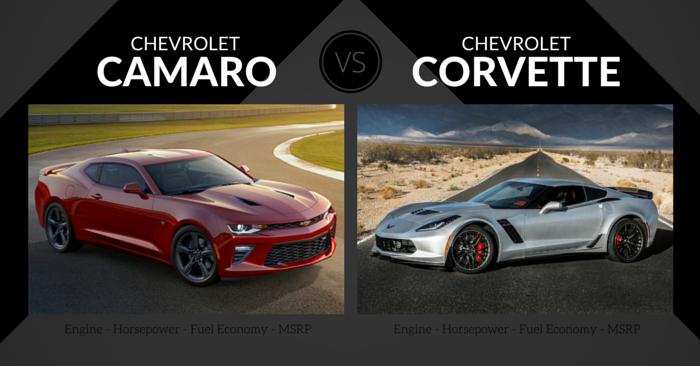 Carsforsale.com is comparing the Chevrolet Camaro vs Chevrolet Corvette to help you understand which sports car best fits your needs. The 2015 Chevrolet Camaro is the last Camaro of the 5th generation. The Camaro’s exterior design has a muscular attitude and powerful presence. The aggressive, iconic look can vary between trims. From coupe to convertible, to the variety of customization options, the Camaro can be easily personalized to suit your tastes. The inside of the 2015 Camaro remains largely unchanged from the 2014 model. It maintains the low, cockpit feel. The interior is somewhat lackluster in upgraded trims in comparison to other Chevrolet vehicles. It seems Chevy focused primarily on exterior design and performance. Being a sports coupe, less space is to be expected. The Camaro has little headroom. Adult passengers will probably be uncomfortable in the back seats. The trunk is also tight. All these downfalls are to be expected from a muscle car, but the Camaro is a little more crammed than we would have hoped. The performance section is probably the most important when comparing sports cars. There is a wide range of Camaro engines available from affordable to way more powerful than you’d ever need. The base engine is both inexpensive and fast, with 0-60 times just under 6 seconds. For over double the price, you can purchase the 2015 Camaro Z/28 with a naturally aspirated 7.0L V8 and 505 hp. It’s a beast to be reckoned with. The Camaro handles relatively well across all trims, an important factor to consider in cars with so much power. The base Camaro has electric power steering, which is tuned to feel and perform like traditional hydraulic power steering available on the Camaro SS. An available sport suspension package will improve the agile feeling of the Camaro even more. With such a wide variety of Camaro trims available, a test drive is the best way to find the perfect engine fit for your driving ability, desires, and budget. Most muscle car buyers are concerned with fuel economy, but the 30 hwy mpg is a nice bonus of the base engine. Fuel economy decreases with the more powerful engines, but the Camaro won’t hurt you at the pump like many competitive sports cars. Aside from the power of the Camaro, visibility is one of the main safety concerns. The design of the coupe greatly hinders visibility, and rearview camera does not come standard in the coupe. It will be difficult to handle the vehicle in tight spots. However, the Camaro has many safety features and received a 5-star rating from the NHTSA thanks to six airbags, stability control, anti-lock brakes, and optional parking sensors. The Camaro doesn’t focus on features, but there are plenty available. USB, Bluetooth, iPod connectivity, head-up display, rearview camera, ambient lighting, navigation, voice command, and more. There are six trim packages to choose from, and each trim can be customized. The Corvette was first introduces in 1953, and it has been drooled over by millions of sports car fans ever since. 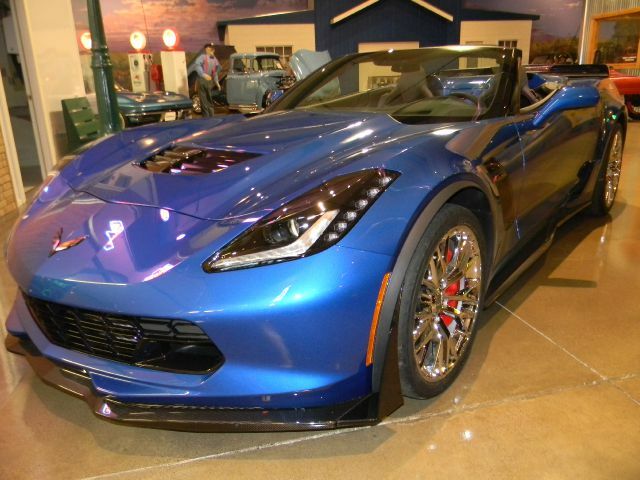 The exterior design of the 2015 Chevrolet Corvette screams “I’m the fastest car on the road.” The swept windshield and low hood resemble that of a supercar, rather than just any standard sports car. The 2015 Corvette has styling cues from early Vettes, and yet it still looks like a ground-breaking concept car. It looks high-tech and exotic, words you’d associate with a brand like Lamborghini more frequently than with Chevrolet. The inside of the Corvette is a true cockpit experience, as is expected from a sports car of this caliber. The sharply styled interior buttons and gauges are separated from the rest of the dash and are ever so slightly angled toward the driver, putting the focus onto the pilot of the machine. It’s clearly designed for performance, as buttons and gauges are functional and high-tech without distracting the driver from what is important, the power at your fingertips. For a sports car, the Corvette is a comfortable ride. Most drivers will feel secure in their seat without feeling squished. The Corvette also has room for plenty of luggage in the trunk, which is unusual for this class of vehicle. The value of the performance in the 2015 Corvette is extremely competitive. This vehicle will run at the same pace as cars costing far more. 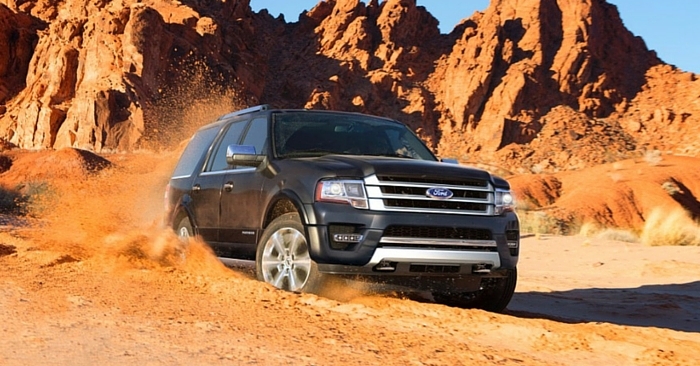 The base engine boasts 0-60 time of 3.8 seconds, leaving absolutely nothing to complain about in terms of acceleration. The Corvette offers a 7-speed manual or new 8-speed paddle-shift automatic transmission. As if 455 horsepower wasn’t enough, the 2015 Chevrolet Corvette Z06 achieves 650 horsepower and 650 lb/ft of torque. That’s scary fast. Weather, eco, tour, sport, and track modes are all available at the turn of a dial to calibrate the Vette to handle most any situation. Chevrolet has added their Performance Traction Management system, which improves handling on the track or in any track-like scenarios. The handling of the corvette is flexible and satisfying. It’s far from a Prius, but the Corvette achieves great fuel economy for this level of performance. Turn on “eco mode,” and those numbers improve even more. While the base engine achieves 17 city mpg/29 hwy mpg, keep in mind the pumped up automatic Z06 will achieve 13 city mpg/ 21 hwy mpg. The 2015 Corvette hasn’t been tested by the IIHS or NHTSA, but it comes with plenty of safety features. Backup camera, steering wheel infotainment controls, and frontal and side-impact passenger and driver airbags, and option heads-up display all improve the safety of this Vette. This Corvette is rich with standard features. 8-inch touch screen, rearview camera, USB and SD card imputs, auxiliary jack and power outlet, leather-wrapped steering wheel, keyless entry, pushbutton start, and more. Optional features and upgrades include the Performance Data Recorder, colored interior, competition sport bucket seats, navigation, Chevrolet MyLink, and a plethora of performance upgrades. With a base MSRP of $23,705, the Camaro provides incredible performance for the frugal buyer. The base Camaro provides the muscle car experience, look, and feel at the same price as many other same-old sedans on the market. The Chevrolet Corvette Z06 is an absolute beast. This supercar was bred for the track. 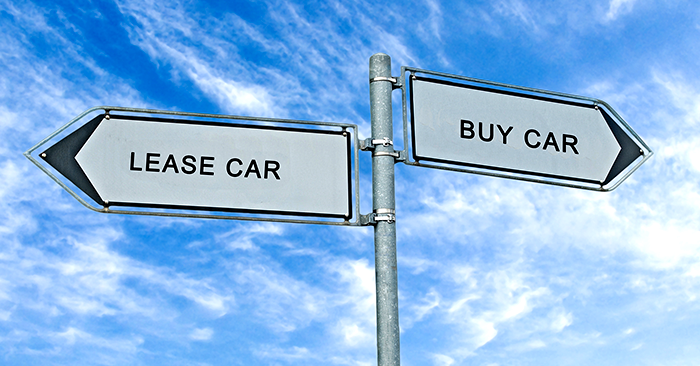 The available luxury, tech, and speed are competitive with highly sought after imported supercars that cost much more. It’s hard not to love the Camaro for its power and iconic presence, but the 2015 Chevrolet Corvette is mind-blowing. With supercar speed, top-notch features, surprising comfort, and competitive pricing, very few cars can compete with the value of the Corvette. What do you think? Would rather own a Corvette or Camaro? Let us know in the comments below!